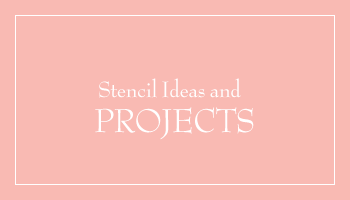 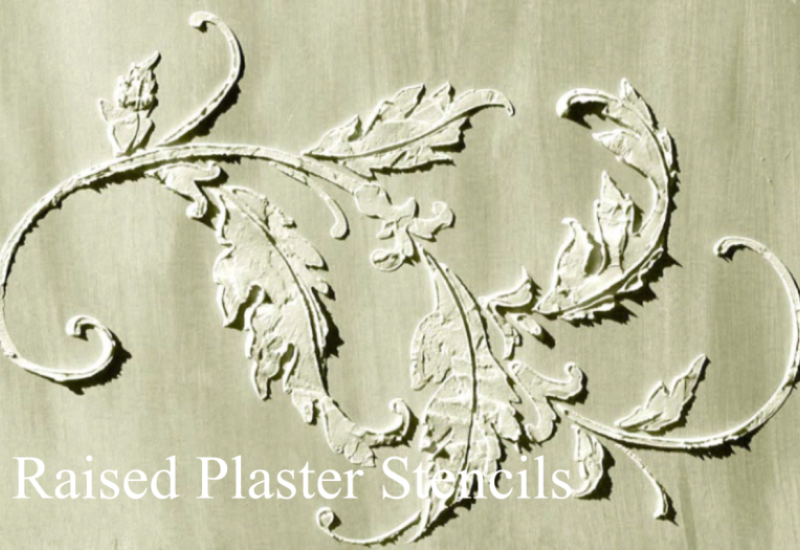 Walls Stencils, Plaster Stencils, Painting Stencils, Plaster Molds – Huge selection of classic stencils for elegant home decor. 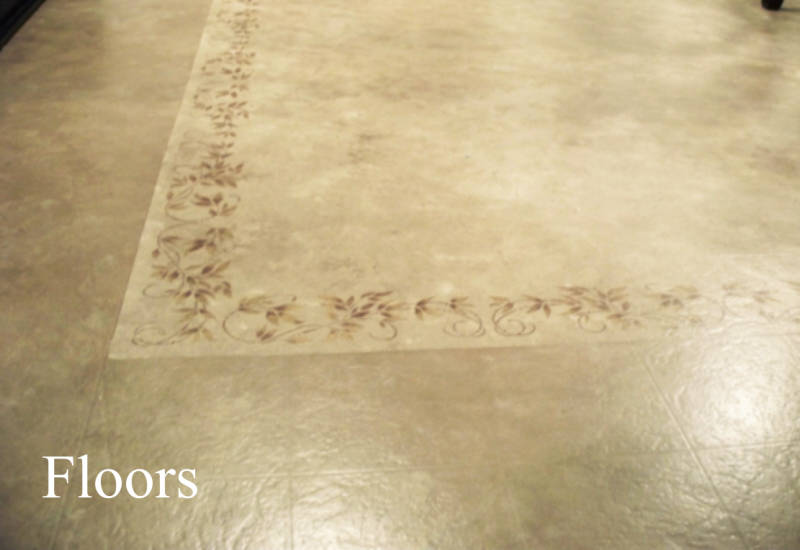 We’re proud to introduce our Newest Retailer serving International Countries! 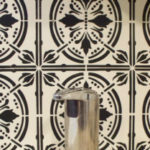 Rustic Farmhouse Charm in Australia. 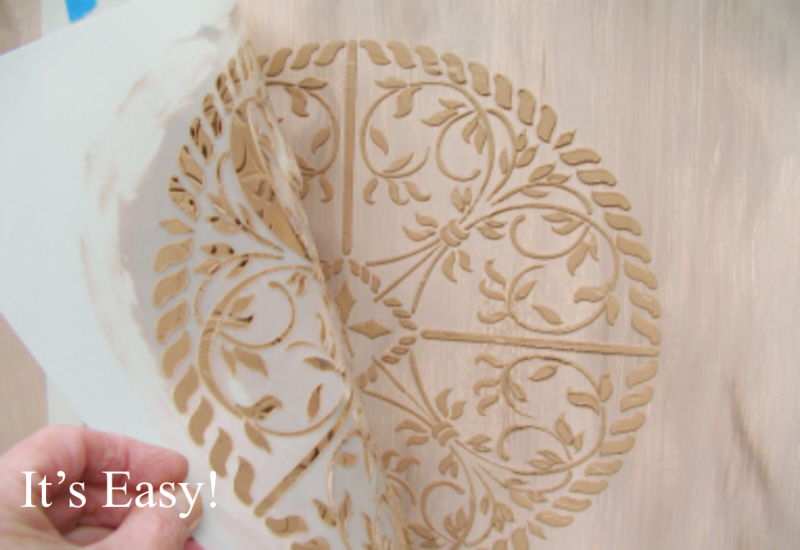 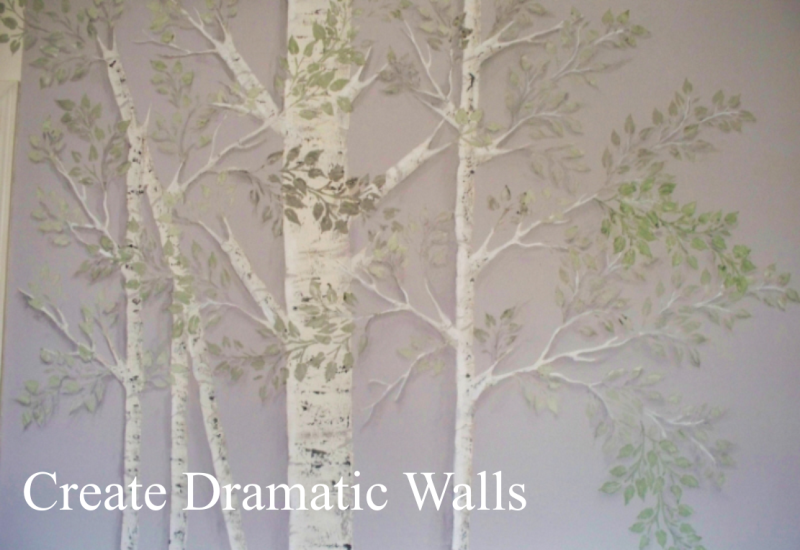 Julie McDowell just keeps creating with our Plaster Stencils! 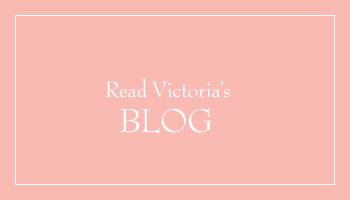 Check out the latest videos here! 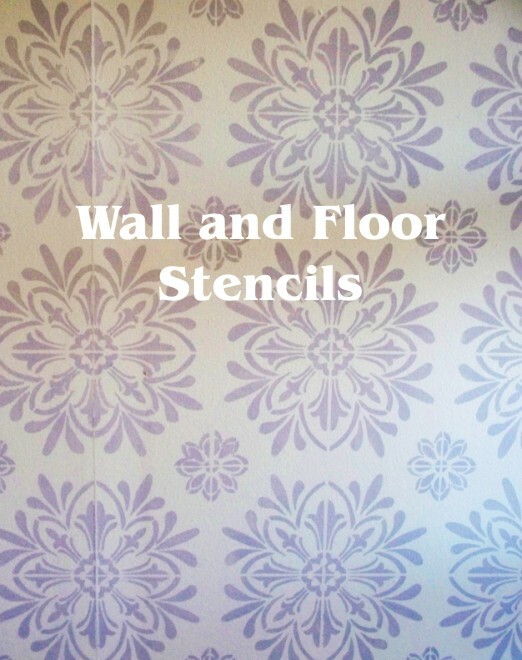 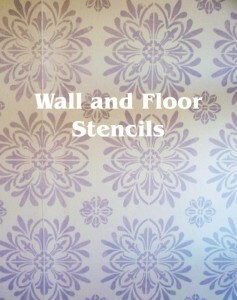 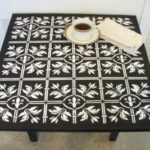 Check out our new stencils for Walls and Floors! 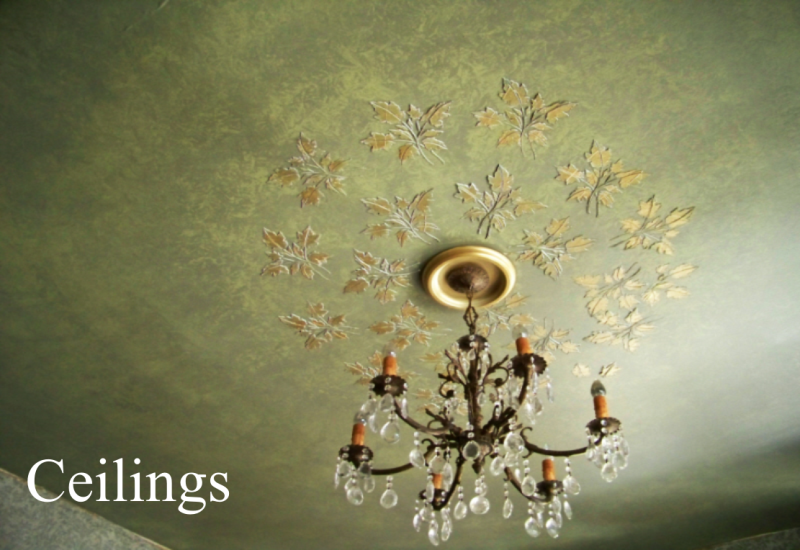 and has been the leader ever since with this unique and innovative decorating technique. 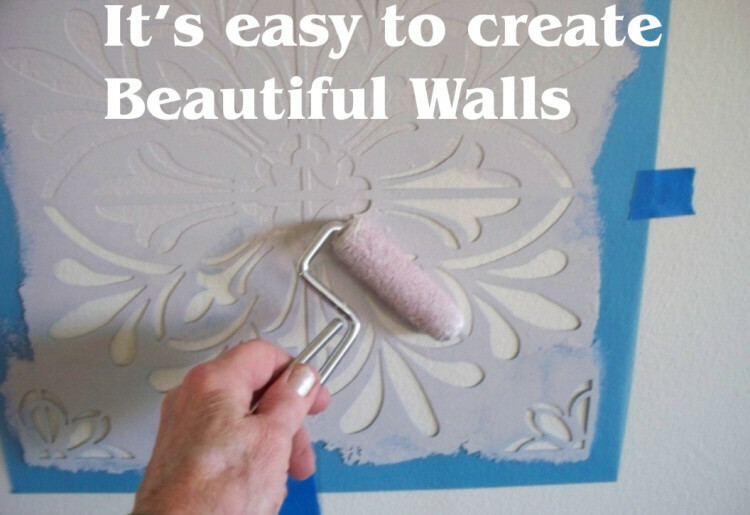 If you can spread frosting, you can create stunning, raised designs on just about any surface, including walls, ceilings, furniture, cabinetry and craft items. 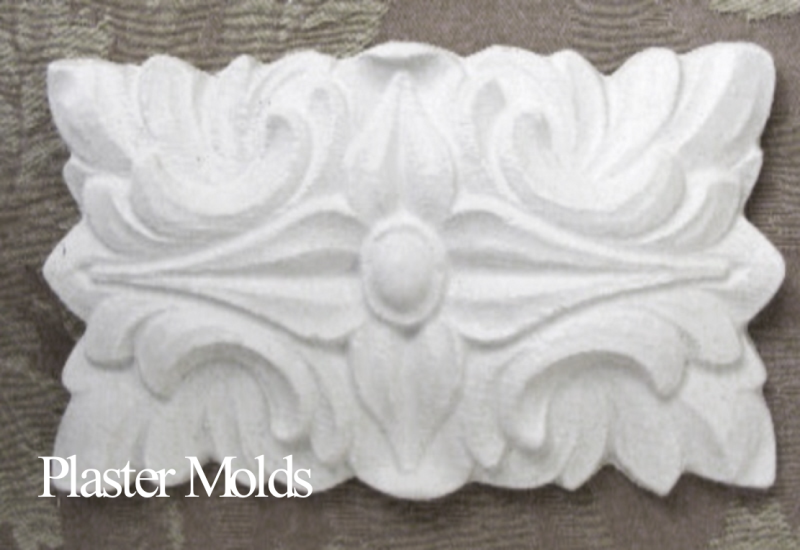 We’re also the first to introduce you to creating high end plaster ceiling and wall designs with our unique line of plaster molds. 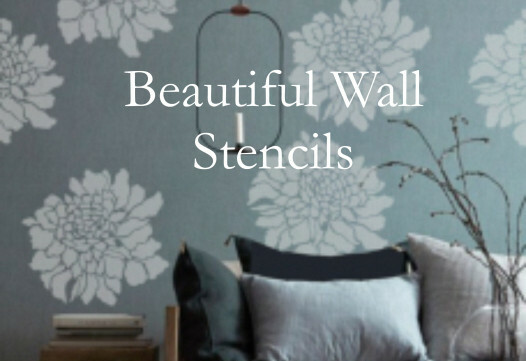 Our classic designs and easy How To instructions help you create elegant and beautiful home decor to help you create the home of your dreams. 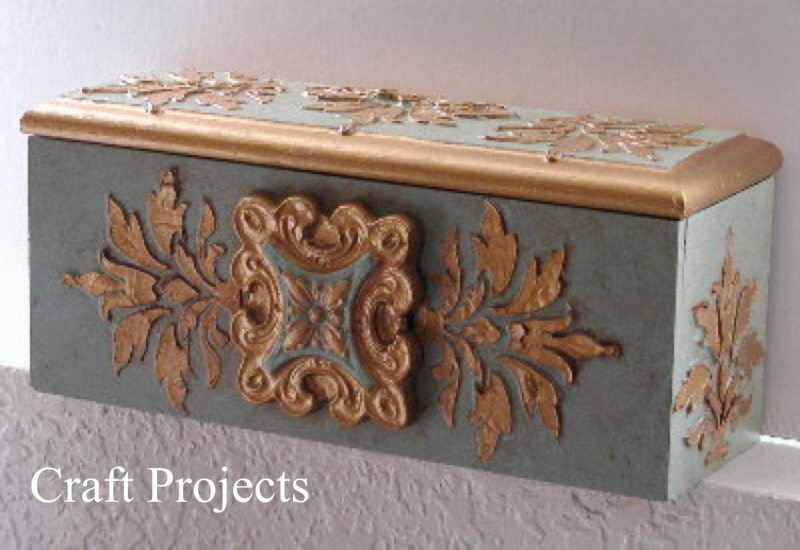 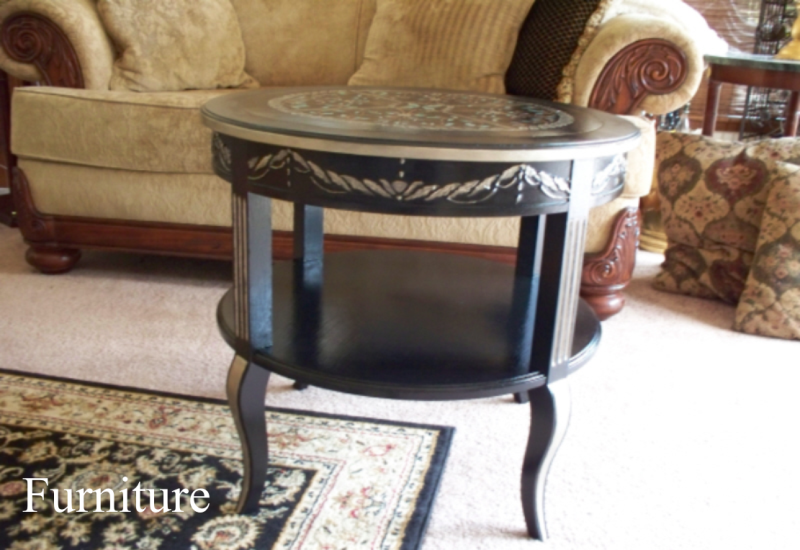 For awesome ideas, check out the Decorating Gallery and see what others are doing with our designs.